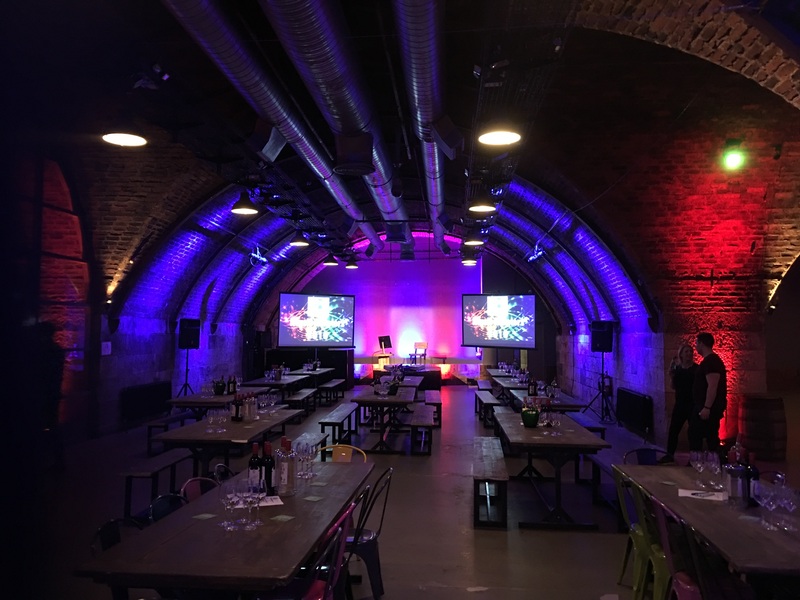 Another great event for UKInbound but certainly a strange venue. 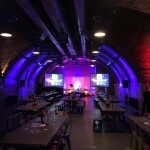 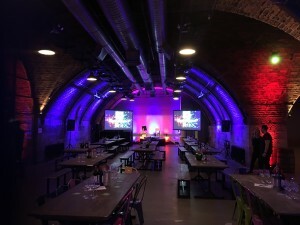 The Arches in Glasgow saw the great music quiz hosted by David FitzGerald. 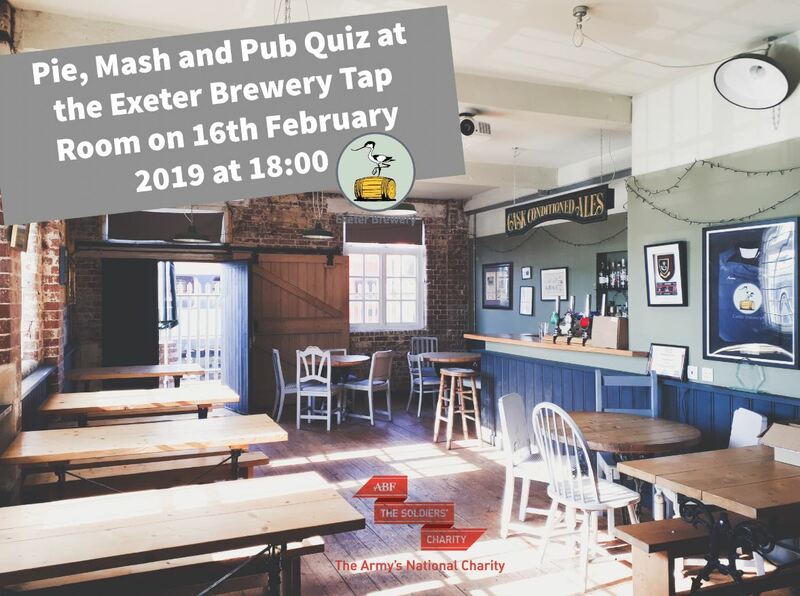 Fitz will be hosting this charity event in Exeter Brewery Tap. 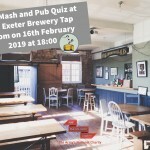 Teams of 4-6, pie, mash and quiz £20 per person. 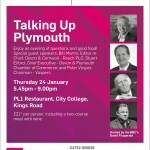 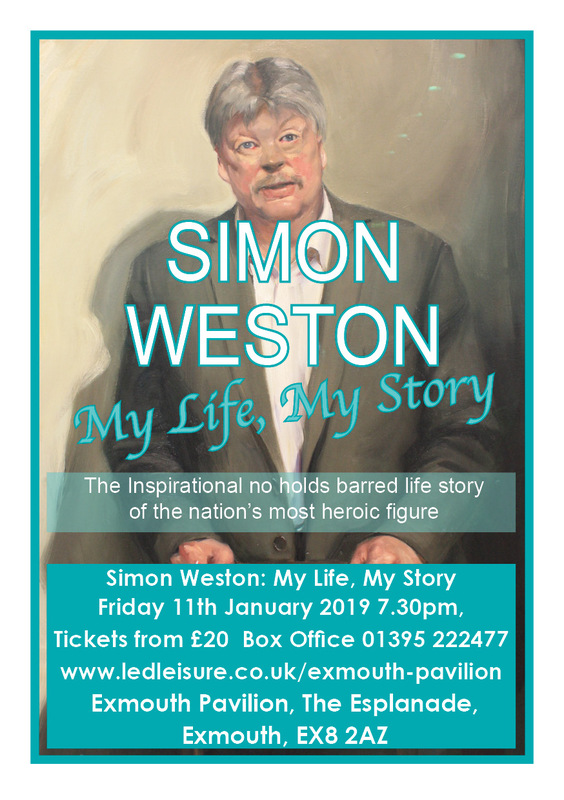 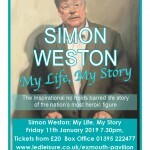 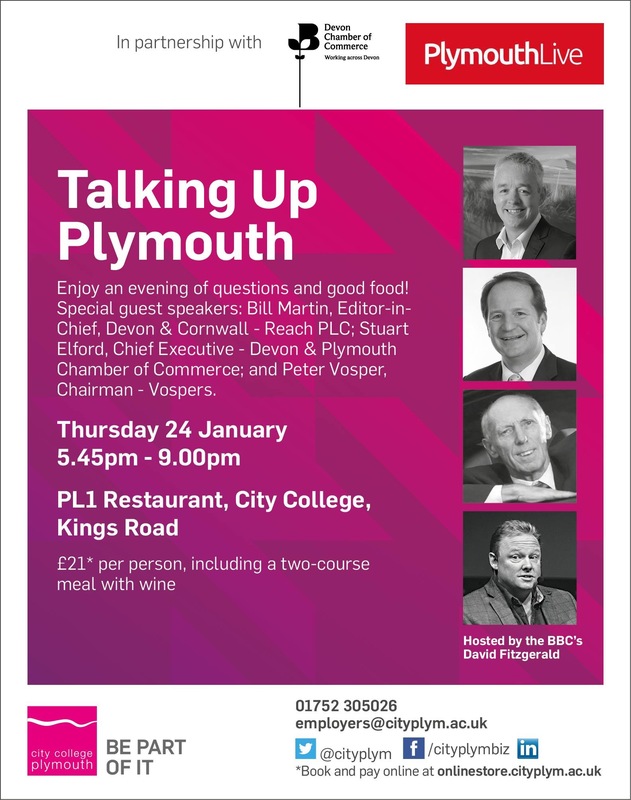 Tickets from the office 01392 496412.